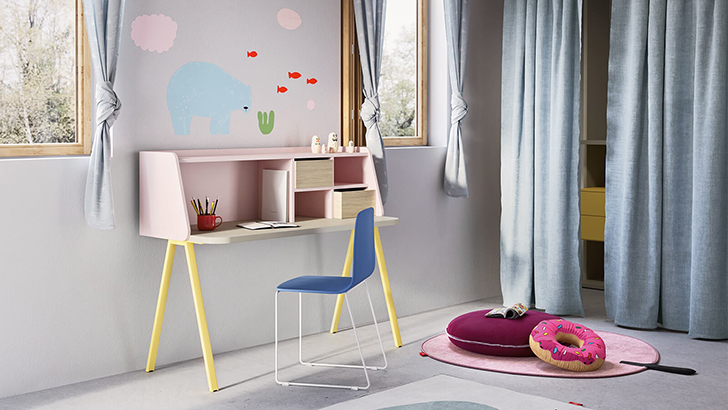 Nidi, one of those companies which seems to be part of every family, brings the cutest Italian kids’ design into your home with all that elegance and charm we got used to see in their pieces. 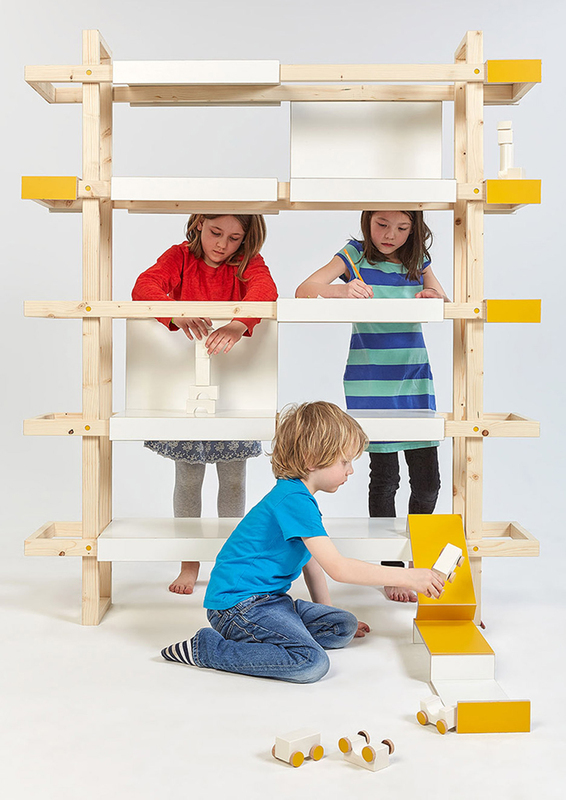 Their Kids collection is full of colour and joy. 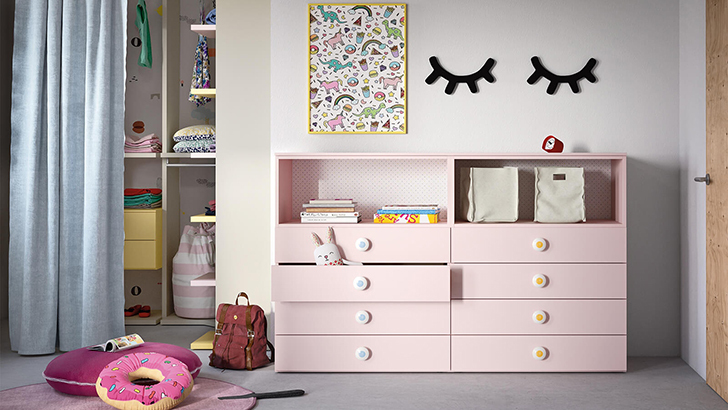 Beds, bookcases, bedside tables, desks… everything you may need to create the most comfortable a lovely atmosphere for your little ones. 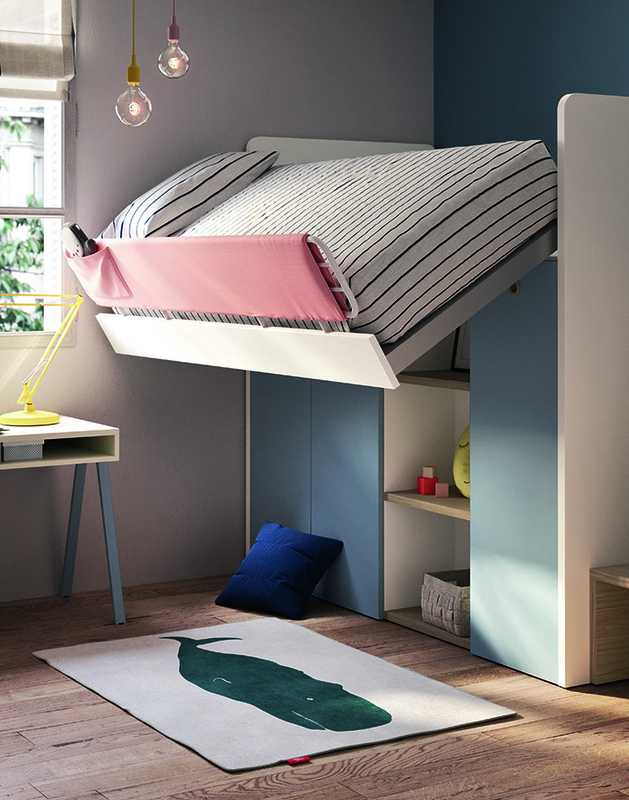 Every single product is carefully designed to provide your little one’s space with personality and design while it fulfils the highest quality standards to guarantee kids’ safety. 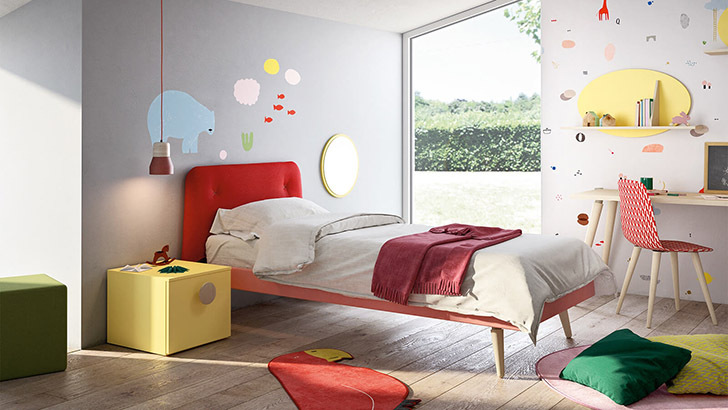 Every room is a unique story which is told with its own colours, wallpapers, stickers, fabrics…all these elements will help you to create the most beautiful atmosphere in order to wrap their childhood memories which will be soon turned into their most valuable treasures. 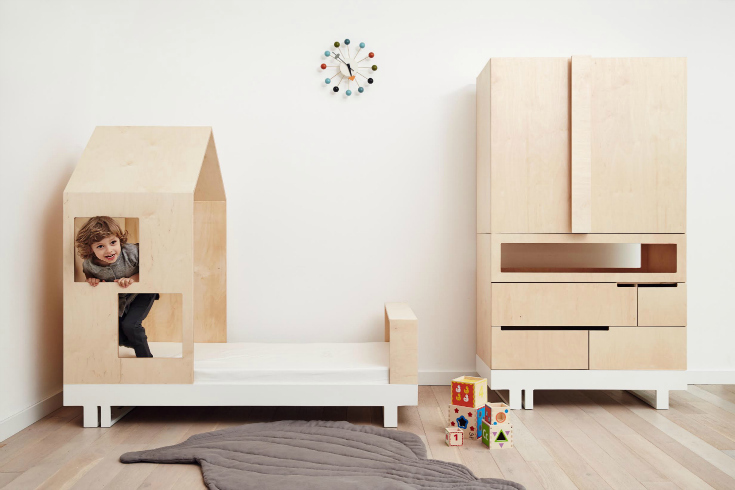 You are not just decorating but building the story of their lives, these rooms will be easily adapted to all the changes their will face since they are kids until they become teens as they are part of their own life-tale. 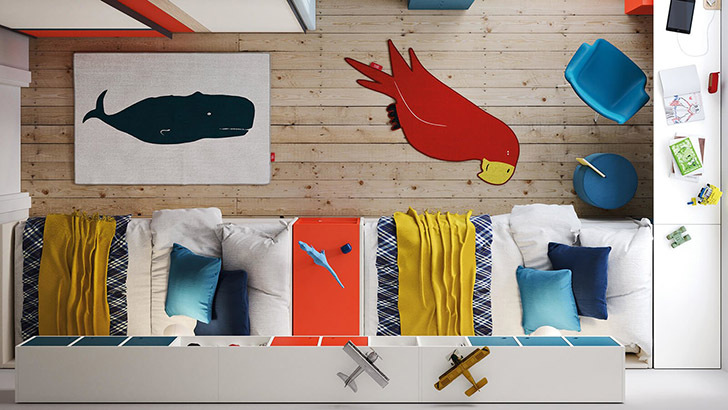 Colour and personality play an important role in these spaces in which creativity and imagination seem to play together. 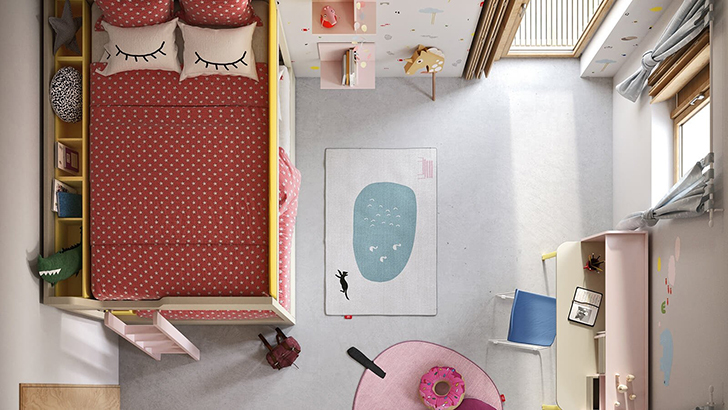 Take a look at those floor cushions or those whimsical hangers, the colourful poufs, the cool rugs… Every single detail invites us to dream about a childish universe! 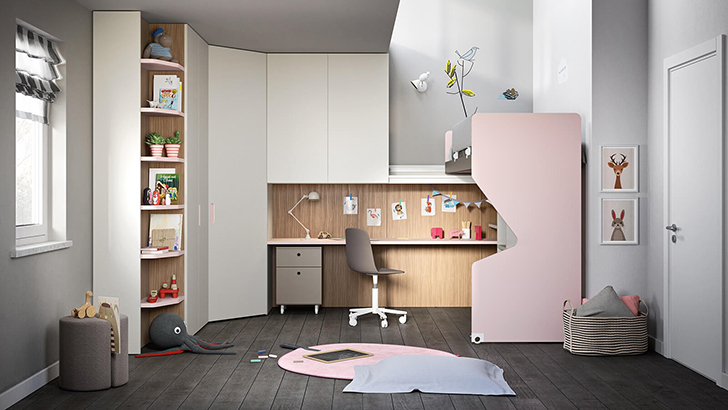 Nidi is specialized in beautiful, ergonomic, safe and functional furniture, designs that turn each kid’s room into a stimulating, safe and relaxing space: the best possible place for playing, sleeping, learning and growing. 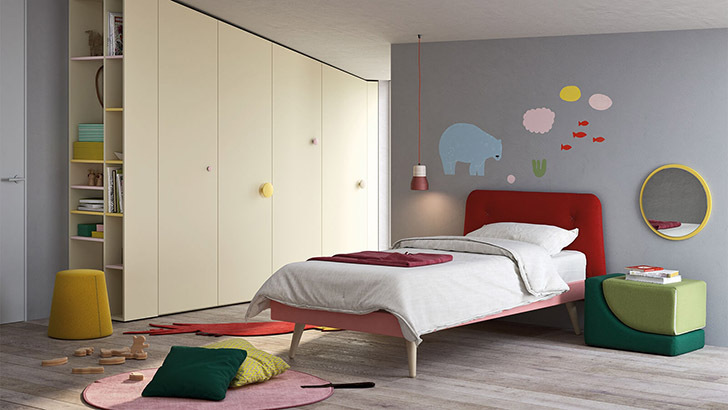 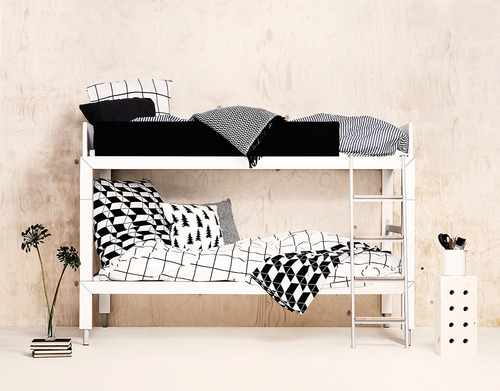 Are you ready to transform your kids’ bedroom into their personal fairy tale?